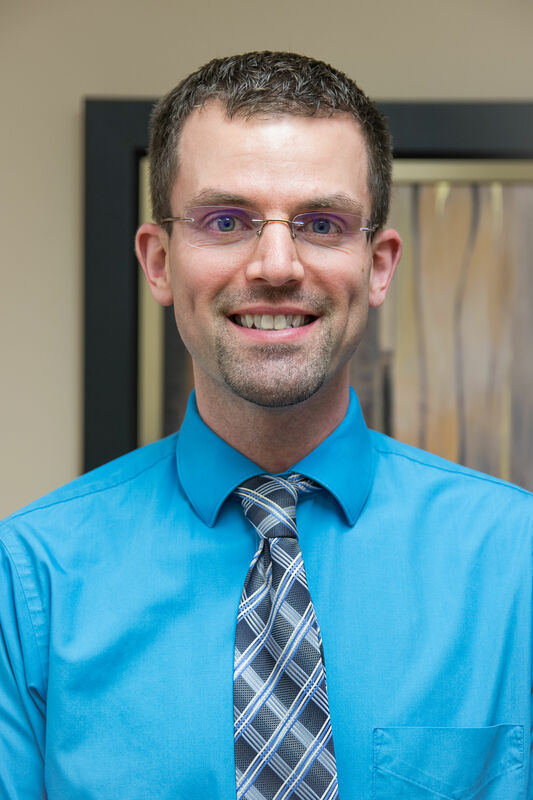 Dr. Graham Keith is a native of southern Indiana and moved to Minnesota in 2013. He attended the Indiana University – School of Optometry. Dr. Keith takes pride in using some of the newest technology to help you understand more about keeping your eyes healthy. He is ready to perform additional testing for dry eyes, eye allergies, diabetes, glaucoma, macular degeneration, and cataracts. He’s looking forward to seeing you and your entire family for your eyecare needs!